It is seldom that a movie audience spontaneously applauds a film they have just watched. But you felt the goose bumps on the skin and the knob in the throat throughout the two hour and seven minute movie. 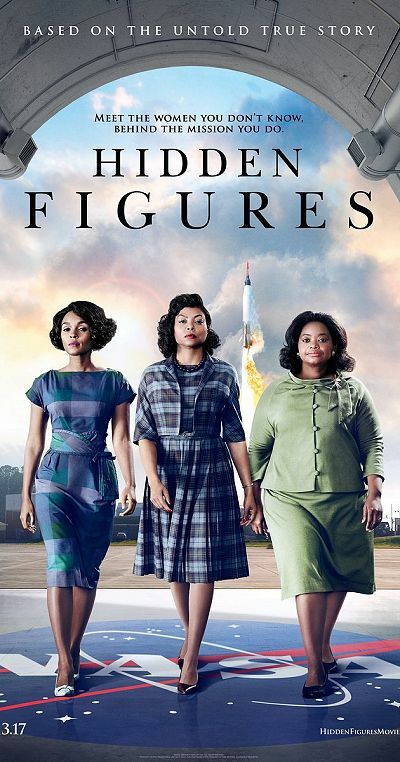 It was vintage Hollywood, taking you through the pain of watching three black women being denied their brilliance as young mathematicians in the National Aeronautics and Space Administration (NASA) only to become key players in the successful launch of a manned satellite into space. The time was the early 1960s and the Russians had caused consternation in the Americas with the launch of Sputnik. It was a time when the space wars were about national pride and international pre-eminence by the two superpowers. NASA was under enormous political pressure to catch-up with the Soviets but this required mastery of complex and fine-tuned mathematical calculations for which the white men on the floor of the agency simply did not have the intellectual nous. The solution was right there, among them, inside these human computers with their incredible mathematical skills, but the organised and everyday racism and sexism of the time were obstacles to recognising the talent under their noses and matching the competitiveness of their Cold War rivals. Every South African child should watch this movie based on Margot Lee Shetterly’s non-fiction book by the same name, Hidden Figures. It is a real-life story that carries so many powerful messages on both sides of the Atlantic. It debunks the still widely-held nonsense that women and blacks have less of an aptitude for mathematics than men and whites. 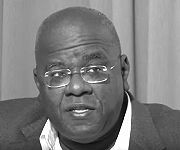 The movie puts its finger on the core of the problem – the lack of social opportunity rather than the innate intelligence of those who do mathematics. As these black women confront and overcome the obstacles facing them, they solve the complex mathematics and the even more complex human relations that would eventually enable the Americans to place a man on the moon. Blacks and women still struggle to achieve in mathematics today. The obstacles are less the structures of racism than the self-imposed restraints of society and schools. 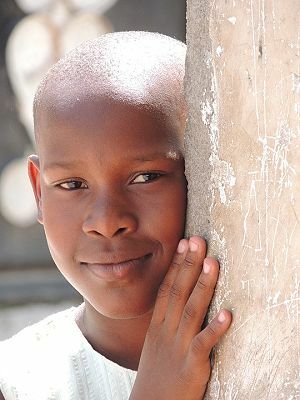 Most South African students still do not have competent mathematics teachers from foundation phase through their high school years. It is a problem we can solve easily. The obstacles here are not Verwoerd and apartheid but the present-day government which 20 years later still lacks the courage and the competence to overcome these barriers to learning. The movie is also a reminder of the terrible costs to society when we fail to open-up opportunities in science and mathematics – and indeed in all areas of human learning – to every child or adult. Our inaction from one academic year to the next extracts an incalculable cost on science and society. To name the problem – incompetent mathematics teachers – is to confront the teachers union for whom there is no problem; government should give more, not demand more from teachers. 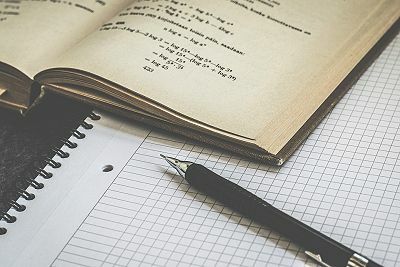 To solve the problem – preparing competent mathematics teachers – is to once again sink into the quicksand of failed strategies, incremental teacher training. …madness – doing the same thing over and over again but expecting different results. The department of basic education really does not have any imagination beyond attachment to the classic definition of madness – doing the same thing over and over again but expecting different results. A radical solution is required. At the very least this involves massive investments in primary school teaching; it means switching the emphasis, financial and political, from the final years of high school to steadily building competent foundations in numeracy in the early years. You cannot solve the problem of scientists and mathematicians at university when the pipeline producing such talent is compromised from the very start of formal education. Teacher training, the same old, should be replaced by mentor-based support to maths teachers in the weakest schools. This strategy solves a political problem by replacing external inspection with in-classroom mentorship by a critical but supportive peer teacher with proven competence in maths (and science) teaching. The strategy is more expensive in the short term but more sustainable in the long term. And there is no way we solve this problem of strong mathematical foundations for every learner without teacher evaluations based on high performance standards in the subject. This kind of evaluation follows the mentorship-based, on-site support to teachers. Here the authorities should confront an unpleasant reality – not every teacher will be able to meet these standards and this minority should be counselled out of classroom teaching and replaced. On the other hand, we can pretend the problem does not exist, blame the past and watch movies instead. 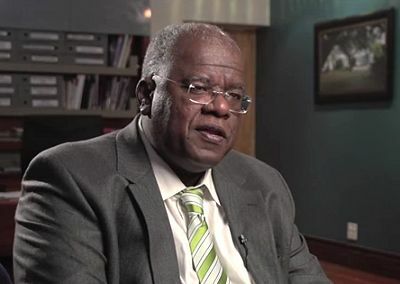 Professor Jonathan Jansen is the former vice-chancellor of the University of the Free State, currently a resident fellow at Stanford University, US.